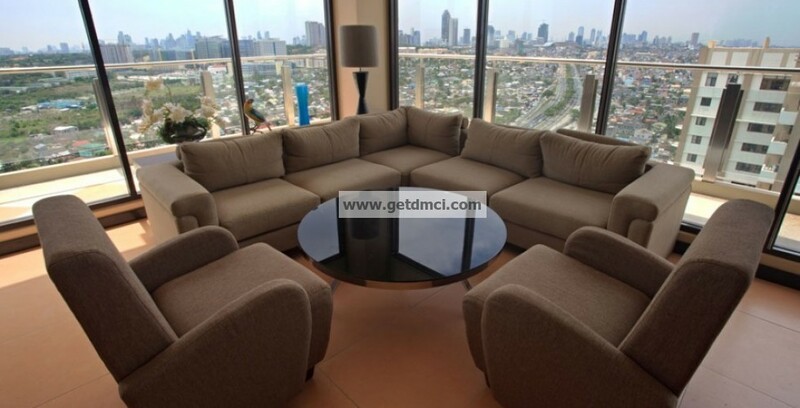 Enjoy the magnificent sunset view of Manila Bay; the charm of the Makati, Ortigas, and Bonifacio Global City skylines; and the soothing view of Antipolo hills. 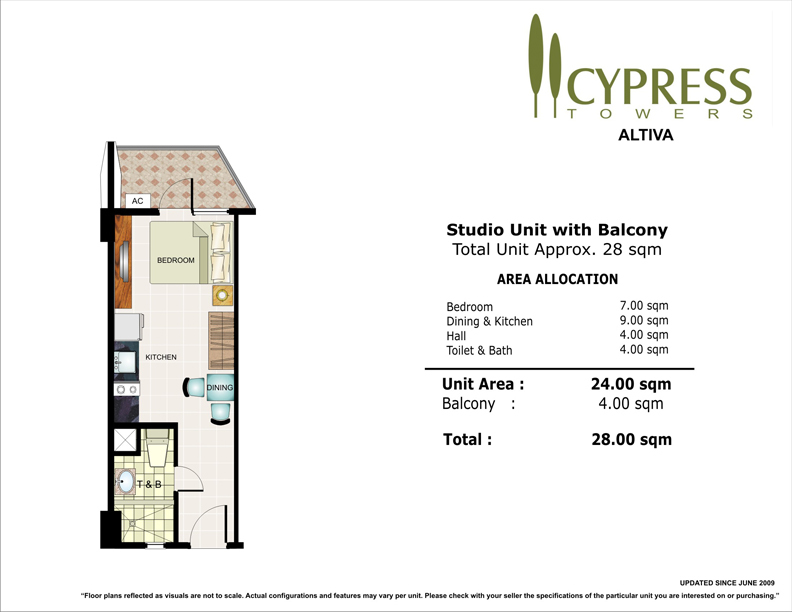 Whichever unit you choose, you’ll still enjoy a front row seat to the best views of the city, in the comforts of your Cypress Towers home. 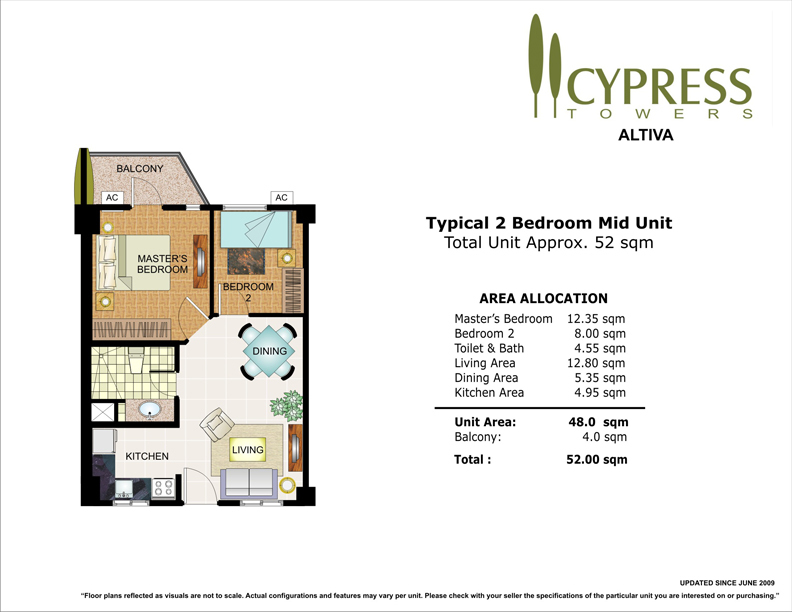 Prime Location Cypress Towers’ convenient location allows residents to go to and from work with ease. It is close to major retail establishments, restaurants, movie theaters, hospitals, prominent educational institutions, and other amusement and recreation spots for the whole family to enjoy. 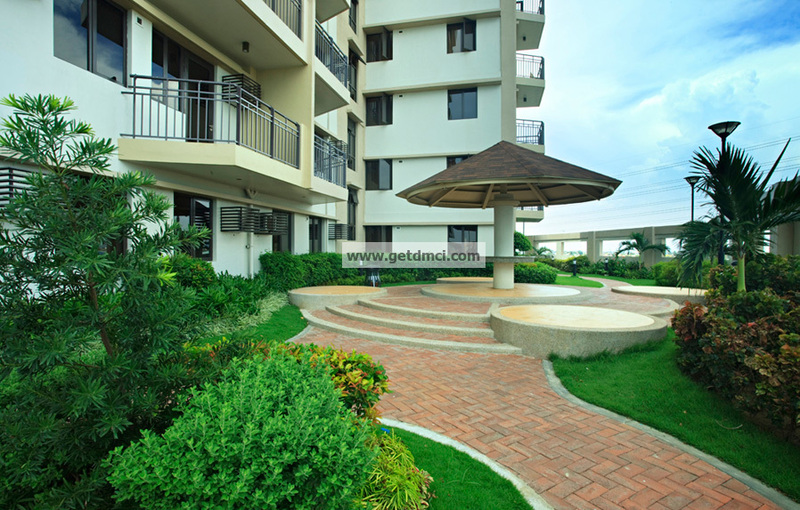 [caption id="" align="alignnone" width="800"] Location map[/caption] Strategically located along C-5, in Brgy. 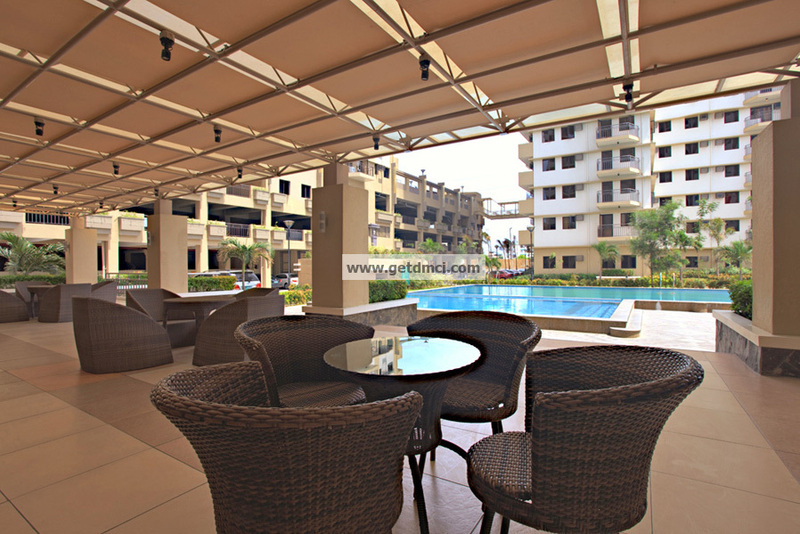 Ususan, found in the progressive city of Taguig, Cypress Towers is right next to Bonifacio Global City, the Makati Central Business District, NAIA Airport Terminals, and Ortigas Center. Go straight to McKinley Road passing by South Forbes Park. Take a right at Lawton Ave., then another at Bayani Road. Upon reaching C5, take a left then go straight. 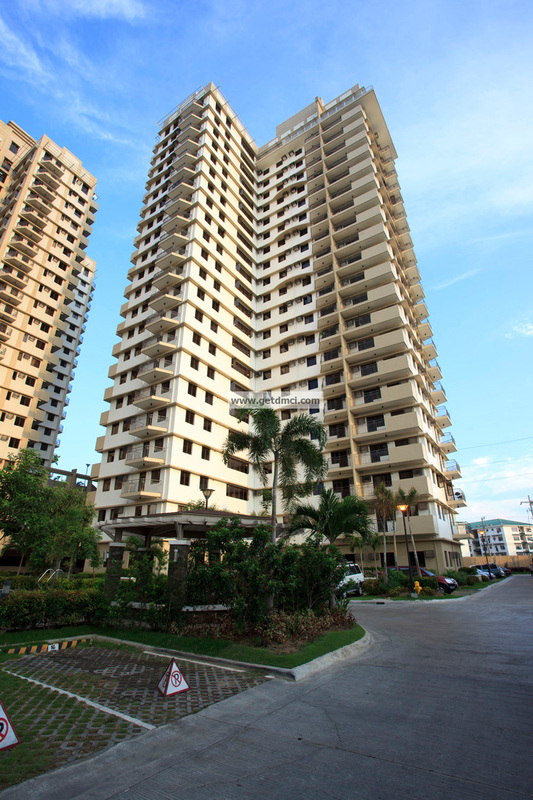 Cypress Towers entrance gate is right after the Petron Gas Station. Take C5 then go straight. 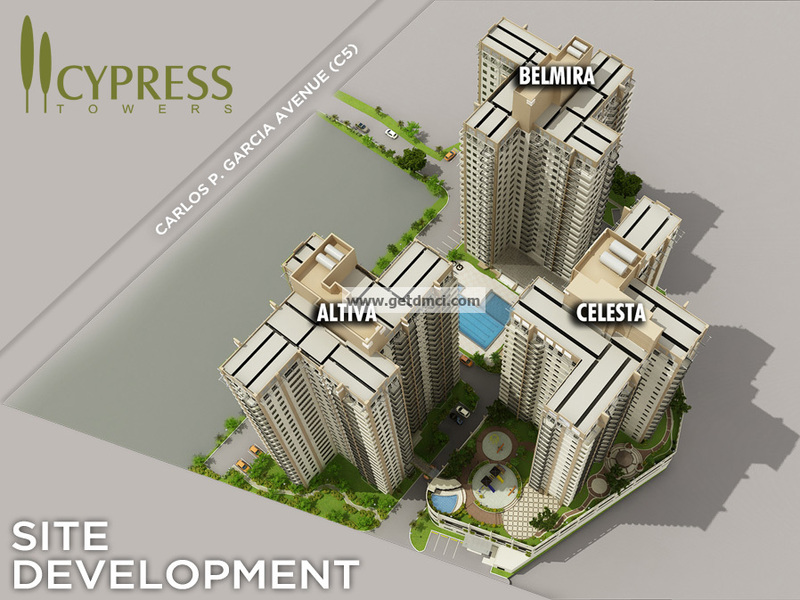 Cypress Towers is right after the Petron Gas Station. Take C5 then go straight ahead, passing by Market! Market! Take a U-Turn upon reaching Bayani Road then go straight. Choose from a studio, two-bedroom, or three-bedroom unit at a price that suits the product of your hard work. [caption id="" align="alignnone" width="792"] Sold out[/caption] [caption id="" align="alignnone" width="792"] Sold out[/caption] Prices and availability of offerings are subject to change without prior notice. 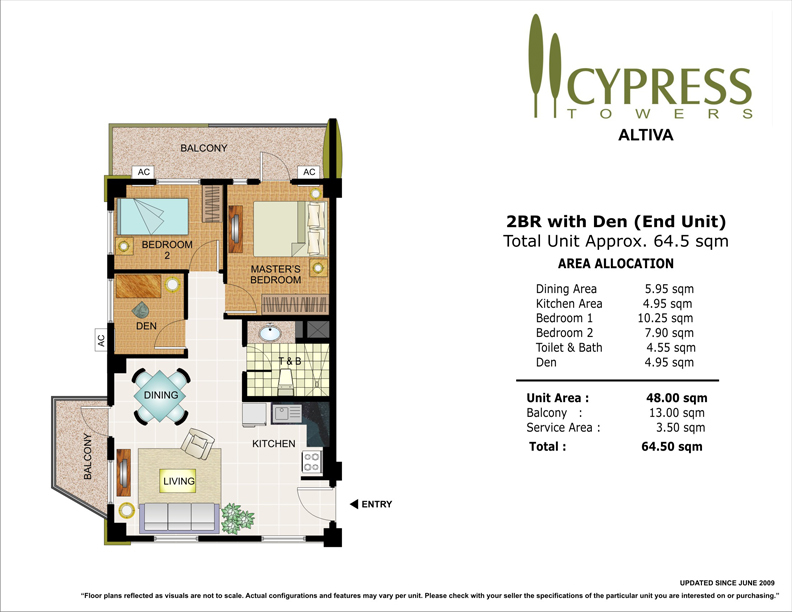 Impressive List of Amenities Cypress Towers features resort-like amenities that offer its residents a relaxing refuge. 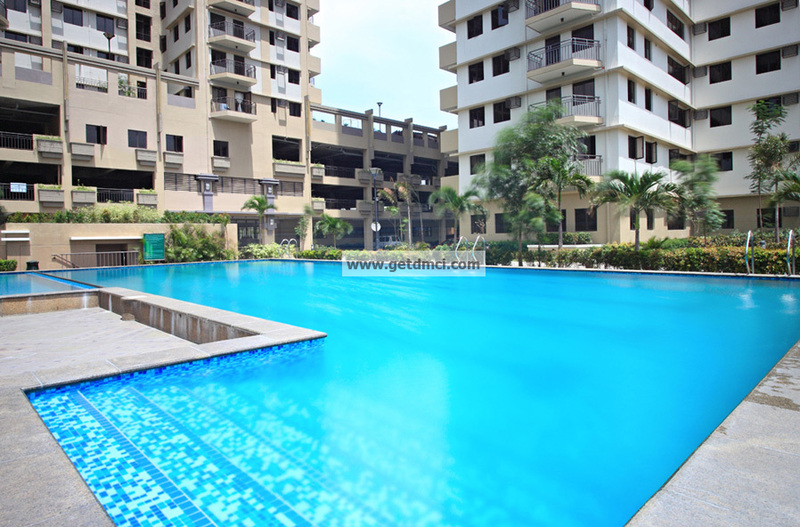 The recreational facilities give residents opportunities to spend quality time with their family and neighbors.